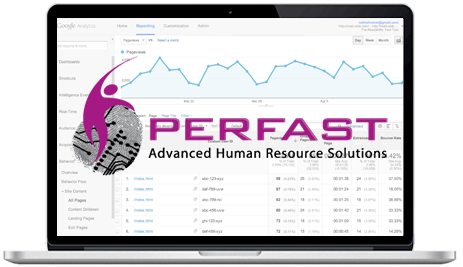 PERFAST is the complete Workforce Management software solution. 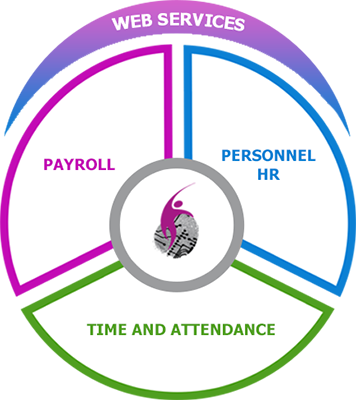 The Personnel HR module can be implemented in its own right, or integrated with Payroll and Time & Attendance, SFDC modules.  Perfast has a modern, powerful and flexible Payroll management module which has been designed to meet the statutory and management analysis and reporting requirements of modern organisations. 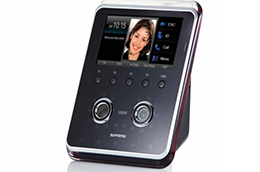 A sophisticated time based system, designed to collect and regulate attendance information. 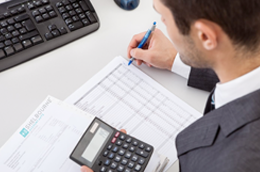 Eliminates the time and expenses of manual administering time sheets. It’s a vital aid in monitoring employee attendance activities. 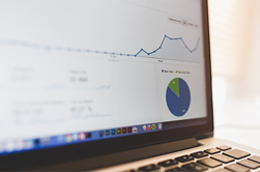 Perfast Web Services is of particular advantage to organisations wishing to make their Workforce Management Data more accessible throughout their organisation.